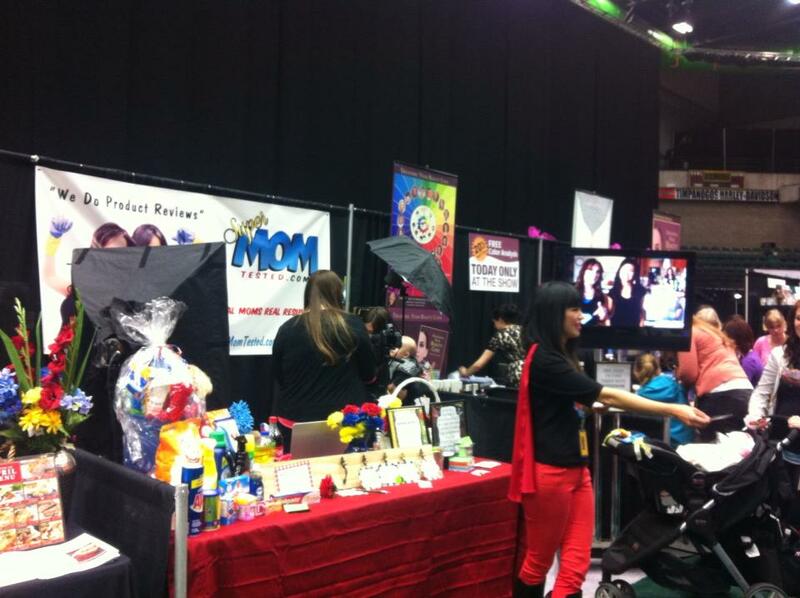 This past weekend the SuperMomTested team had the opportunity to be part of the Utah Valley's Women's Expo. 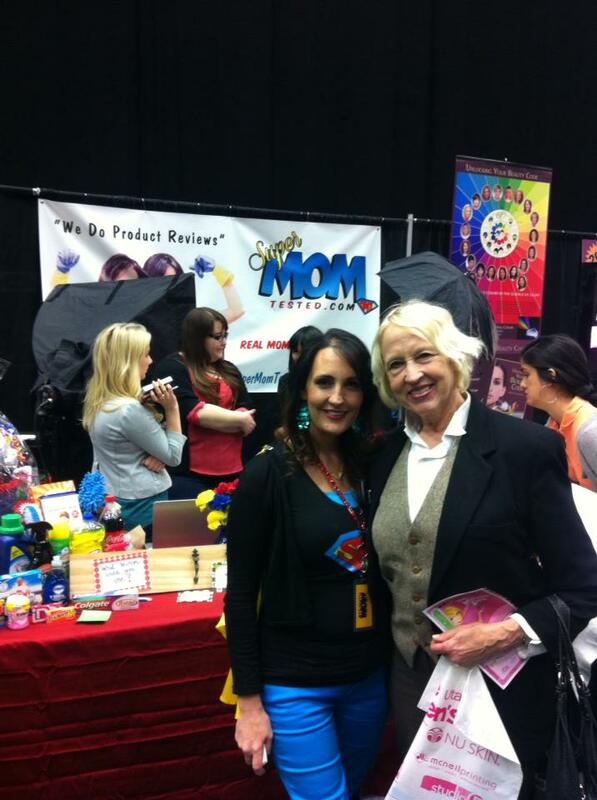 We had the amazing opportunity to meet over 1,025 Women, This is exactly the number of cards we handed out. 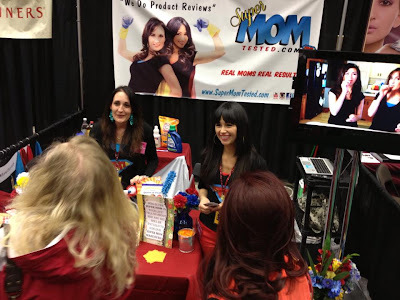 We try to connect with as many women as possible; and believe me when I say, we really took the time not just to hand the cards out, but to actually tell our story and get to know these amazing women that walked by our booth. 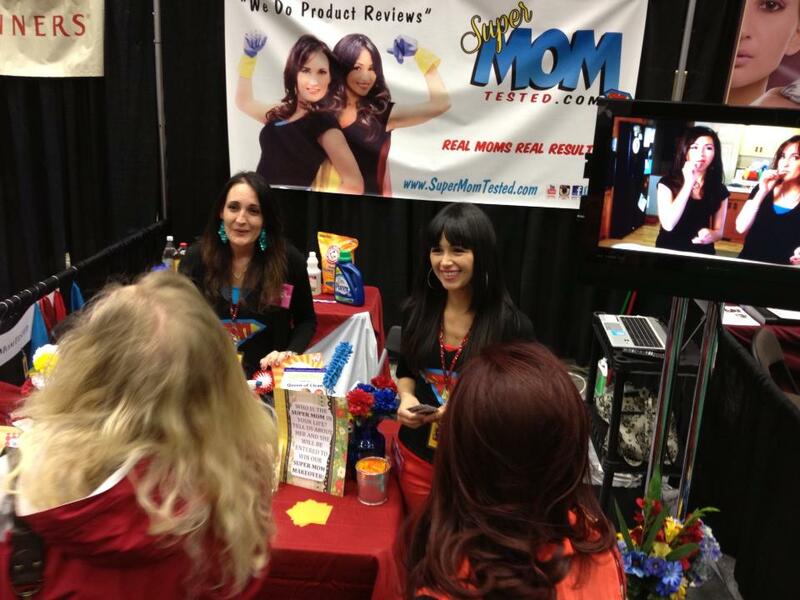 They were amazed and so glad that we weren't just another booth trying to sell something. "What exactly do you Guys Do?" It was really Exciting both for Stephanie and Myself to be able to share with them that we are an Online Community of Moms, trying and testing suggested products and then sharing the results of our finds with others. We also had the opportunity to learn new tips and solutions shared by many of these women, we cant wait to try and test. We also had an Amazing Team of Photographers who gave each one of our guest a Mini-photoshoot on the Spot, We gave them plenty of props to choose from. 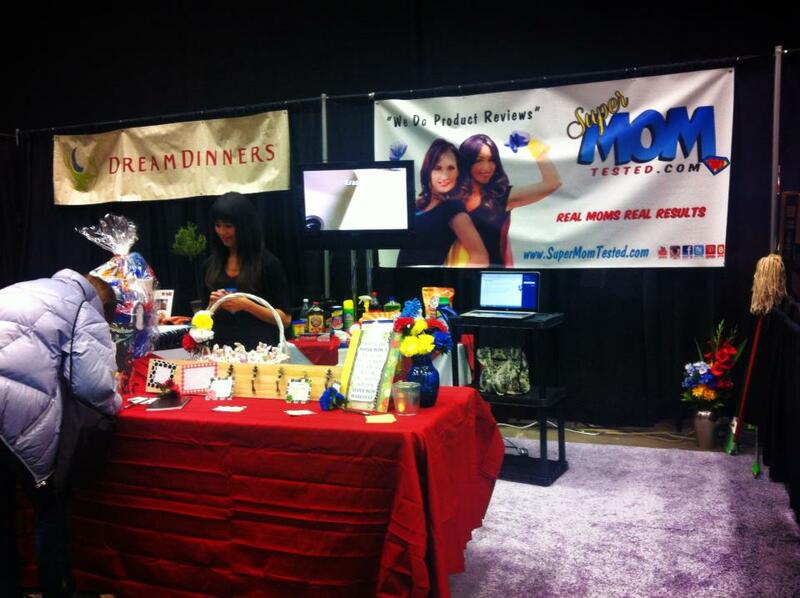 At the end of the two days we were so humbled and amazed at the responses of support we were given. 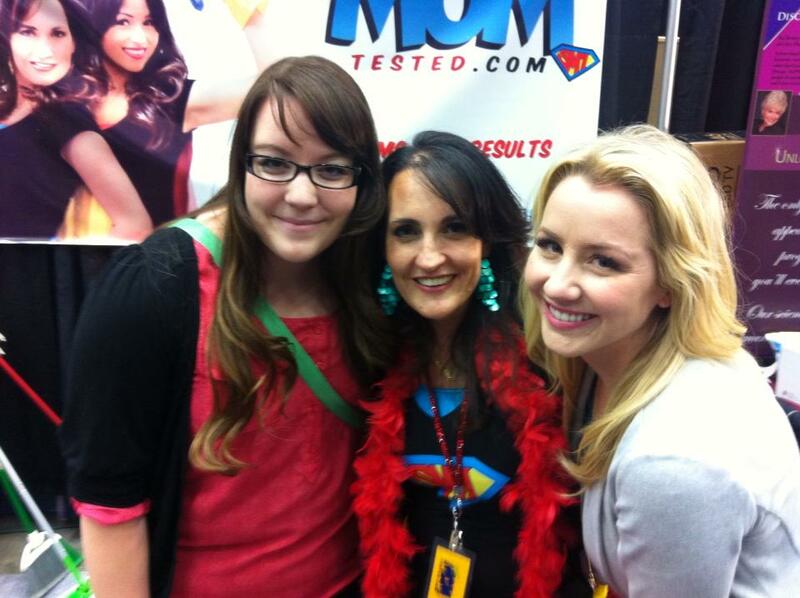 We just Want to Thank You for Being part of this Amazing Journey at SuperMomTested.